The Mop Shop was co-founded 24 years ago by brother and sister team Andy Deakin and Fiona Bench. It has always been located in Coventry University's student union and recently moved with it to The Hub Building. 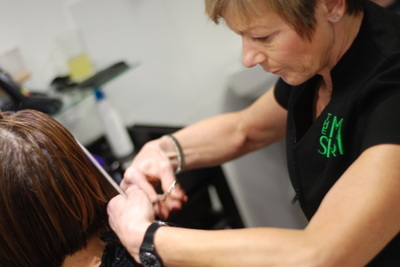 They offer a full range of hairdressing services including colouring, highlights, cutting and styling for both men and women. Contrary to popular belief, The Mop Shop is not run by students nor does it train student hairdressers. It was opened to cater to the hairdressing needs of students and staff of Coventry University with prices that compete with even the cheapest barbershop. 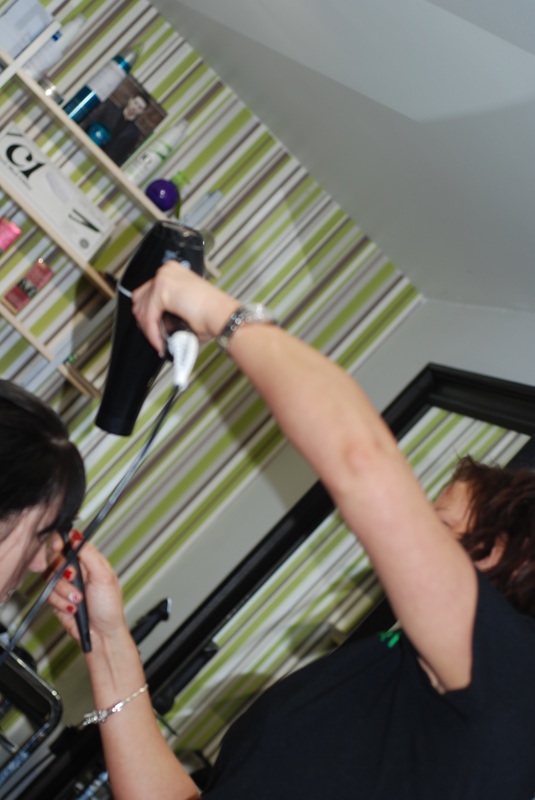 They offer a full consultation and after care advice to every customer along with a free hair wash on request. 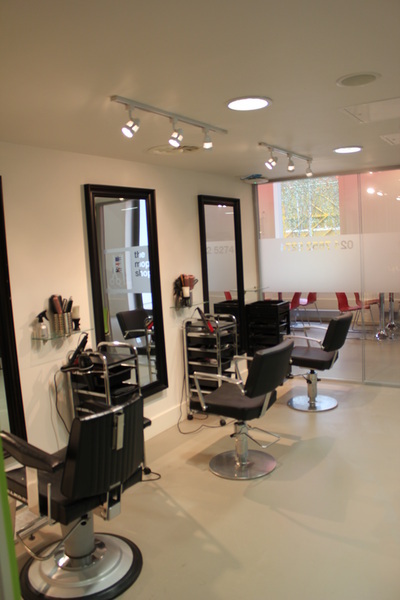 The Mop Shop has recently introduced a loyalty card, which will be available next time you visit the shop on request. 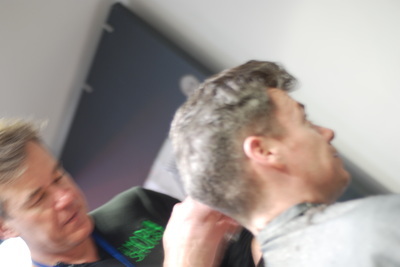 The loyalty promotion requires you to present the loyalty card each time you have your hair cut at The Mop Shop- visit 3 times and you will get your 4th haircut half price. 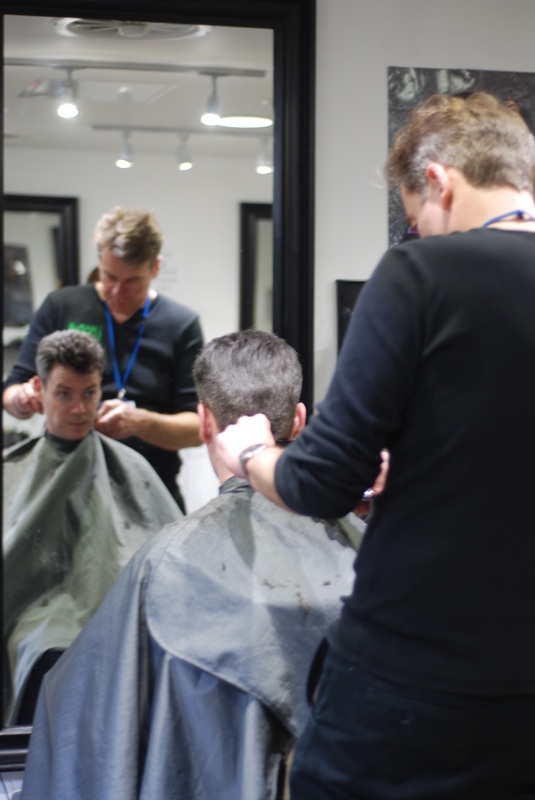 As a professional unisex hairdressers, The Mop Shop uses only the best products including Bed Head, Bed Head For Men.